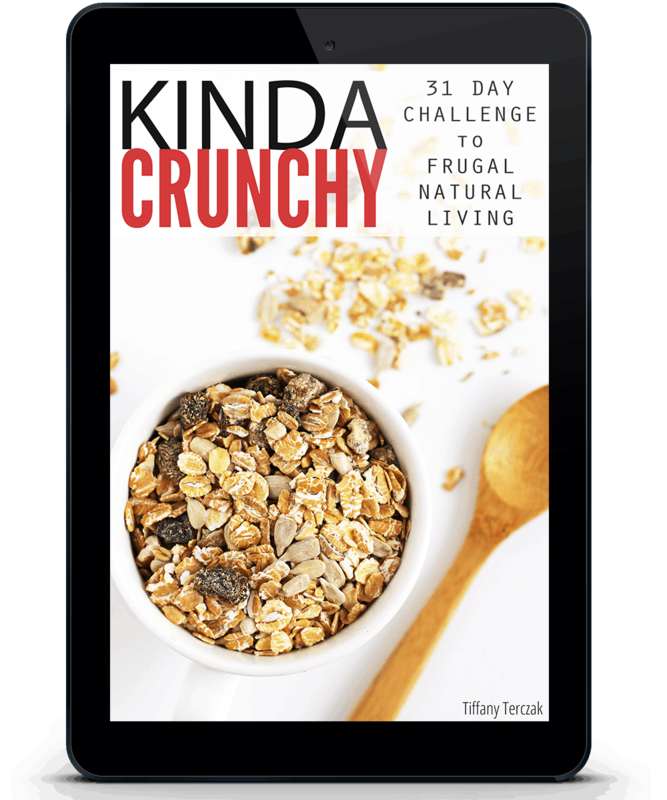 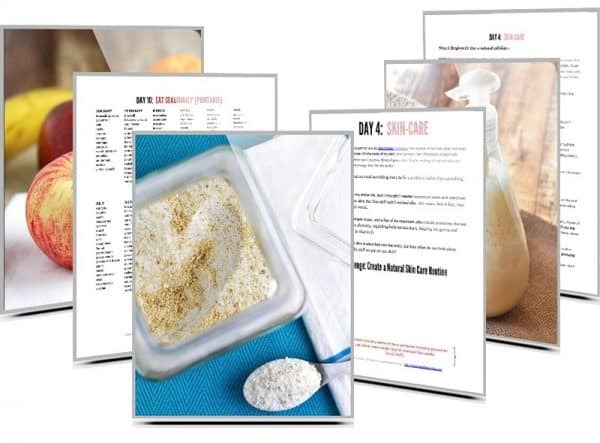 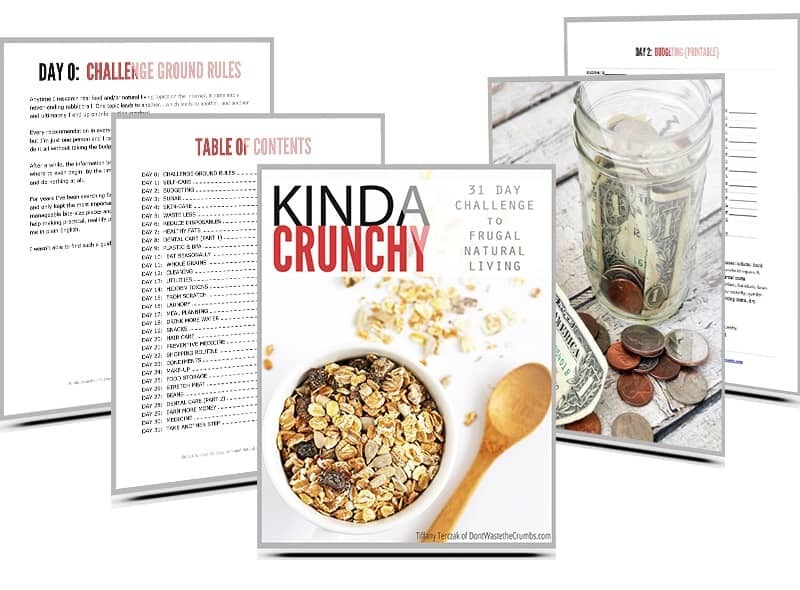 Kinda Crunchy is an eBook containing 31 unique daily challenges designed to help you take baby steps towards natural living in just 15 minutes a day. The best part, is that each of the challenges come with THREE levels of experience. 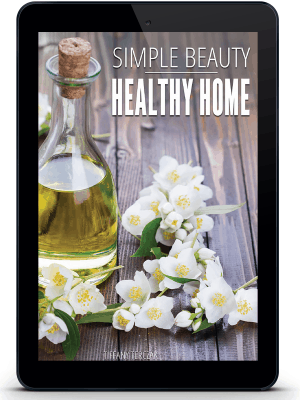 That means whether you’re just starting out or have been on a natural living journey for awhile, there are positive change to make for everyone!